Join the foodie community of Bilbao Berria with our social networks to share, participate, enjoy, explore and keep yourself updated with the most recent news of the group. 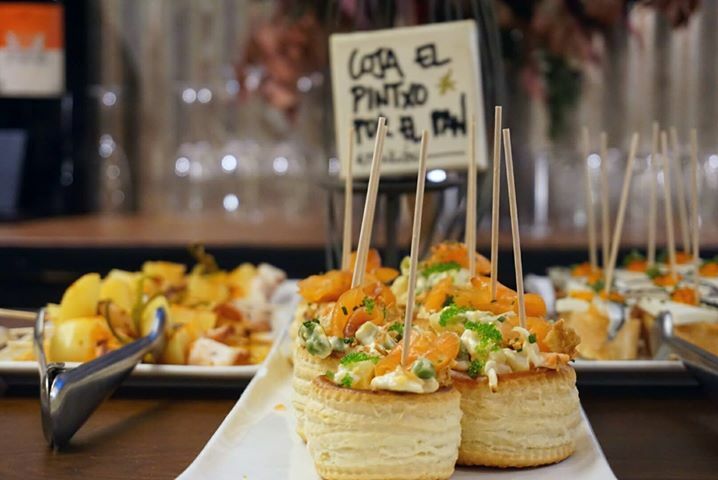 #TimeOutBarcelona made a list of the best pintxos restaurants in Barcelona where we had the privilege of appearing with our flagship Bilbao Berria La Catedral. They described our pintxos as the most traditional of all, demonstrating the art of how to grasp an elaborate pintxo, with a toothpick. 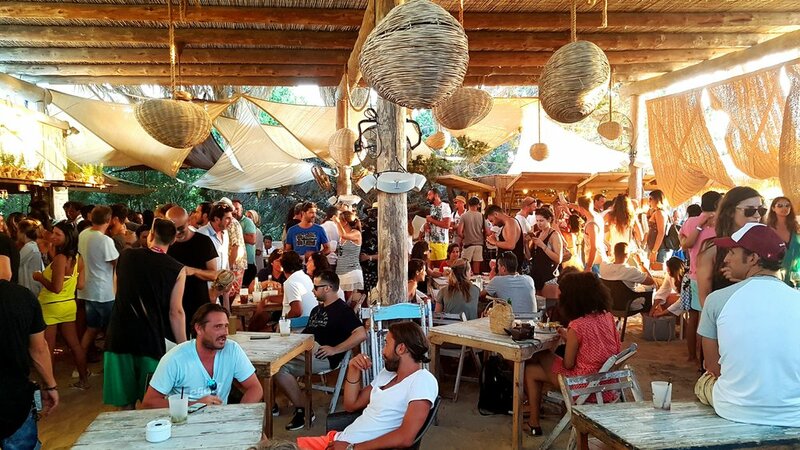 It's no surprise that Conde Nast and other top magazines cited Beso Beach as one of the best Beach Clubs on the planet. And they're not far from the truth. The mediterranean sea and it's breeze, the island of Formentera. The flavor of the sea, fresh air, and tanned skin. What more could you ask for? The environment has reached this small cabaña with its great history and gastronomy, creating a perfect fusion to have your own unforgettable experience in your summer story.